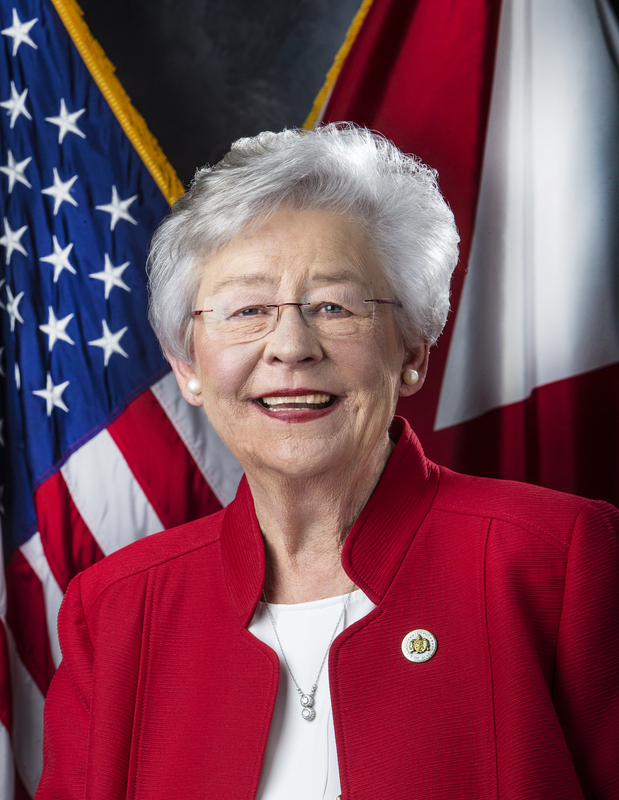 MONTGOMERY – Governor Kay Ivey announced on Wednesday that LG Electronics, a leading provider of residential solar panels in the United States, plans to invest $28 million to open a world-class solar module assembly plant in Huntsville, creating 160 jobs. LG will establish the new factory with two production lines at an existing building on the company’s 48-acre campus in Huntsville, where the company has had operations for four decades. The new jobs will increase LG’s employment by 60 percent, to more than 400 workers. Soon Kwon, global president of the LG B2B (Business-to-Business) Company, said the new solar panel assembly plant in Huntsville underscores the company’s commitment to investing in the U.S. and to driving environmental sustainability. Starting in early 2019, LG’s new Alabama factory is expected to produce 500 megawatts of the company’s high-performance N-type solar panels annually. “That’s over a million solar panels a year,” Kwon said. The new solar plant will help LG better serve its U.S. customers, Kwon said. 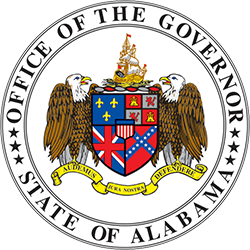 The company selected Alabama after conducting a competitive, multistate search, he added. The company’s new solar module plant builds on LG’s legacy of leadership in Huntsville. After starting as the company’s first U.S. manufacturing subsidiary in 1981, Huntsville became the home of LG’s service division in 1987, which expanded over the years to support LG’s growing presence in the United States. 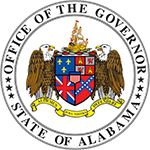 Today, as the headquarters location for North American service operations, LG Huntsville includes the technical call center, service training center, field service operations and parts warehouse. The new factory will assemble LG’s “Neon 2” series 60-cell modules, which are high-performance solar panels, generating over 17 percent more power than most conventional panels.